Why not treat yourself to a weekend in Findhorn. The Moray Art Centre, based in a beautiful new building at the Findhorn Foundation, are running weekend courses throughout the year. 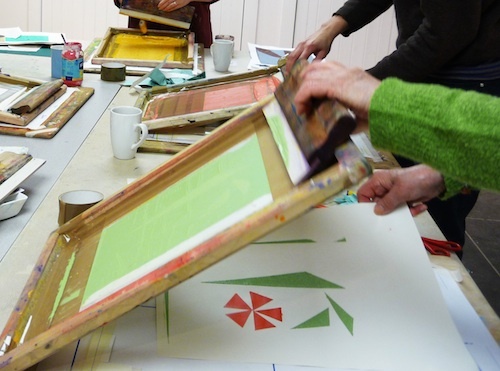 Next weekend for example there are both a screenprinting course (two days) and a digital photography course (one day). Myrtle Cottage is available to Facebook ‘friends’ for only 199 pounds for a three day weekend in January and February.